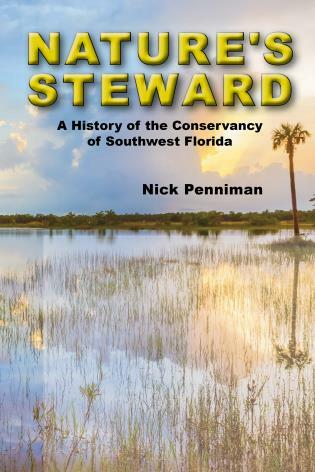 Nature's Steward chronicles the development of southwest Florida using the modern-day Conservancy of Southwest Florida as the lens through which to examine environmental history. 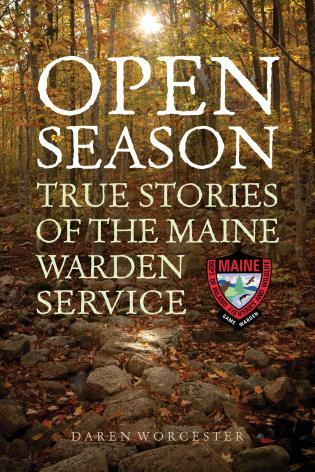 A parallel track exists alongside the Conservancy's story, and that is the evolution of land acquisition practices and comprehensive growth management planning efforts at the state and federal levels. The reader will come to understand the enormous commitment of time and money required to ensure that a beautiful corner of the world be developed in a generally sensible manner. 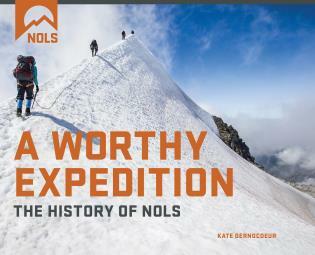 The book is organized chronologically with three separate topics: land acquisition, managing for growth, and water. 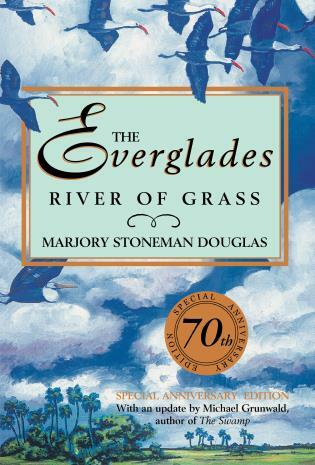 Each chapter focuses on events ranging from specific developments like Marco Island to broader initiatives such as the Collier County Rural Lands Stewardship Program, allowing the reader to appreciate the number of years spent working through the nuances, twists, turns, setbacks, and triumphs encountered in steering growth into landscapes best suited for development. 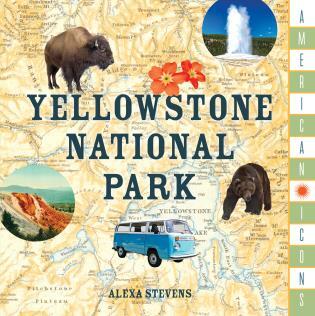 This book also intends to sound an alarm. While most development has been carefully directed since the 1970s, water has long been overlooked as a finite resource in building out coastal Collier and Lee Counties. Further inland, extraction industries and creeping urban sprawl are responsible for habitat fragmentation that imperils a dozen threatened and endangered birds and mammals including the iconic Florida panther. And, finally, the prevailing paradigm in Tallahassee has pitched forty years of evolved environmental protection and regulation right out the window. This history of the Conservancy of Southwest Florida attempts to extract meaning from the events of the last fifty years and offers a way of looking at the future. It is the story of southwest Florida, home to a unique ecological system, but it also provides lessons for any other place at risk due to human development. Nicholas G. Penniman IV spent 38 years in the newspaper business. He retired in 1999 as publisher of the St. Louis Post-Dispatch and as senior vice president of newspaper operations for Pulitzer Publishing Company, responsible for 23 daily newspapers from Hawaii to Vermont. Penniman is a graduate of Princeton University and did graduate work at the Wharton Graduate School of the University of Pennsylvania and at Washington University in St. Louis, where he received his M.A. in American Culture Studies in 1999. 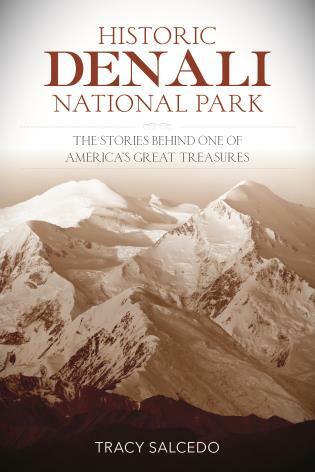 Deeply involved in environmental advocacy work, Penniman currently serves as a board member of the Everglades Foundation and is a past chair of American Rivers (Washington, DC) and The Conservancy of Southwest Florida (Naples). He is a past chairman of both the Washington University Interdisciplinary Environmental Law Clinic and Forest Park Forever (St. Louis). A registered Florida Master Naturalist, he was a member of the Collier County Environmental Advisory Commission, overseeing aspects of the county's Growth Management Plan and Land Development Code, and is currently a member of the Collier County Coastal Advisory Committee. Married for 45 years, Penniman and his wife, Linda, have two children and five grandchildren. They reside in Naples, Florida, and Baltimore, Maryland, where Penniman is a board member of Preservation Maryland and the Valleys Planning Council, an advocacy organization promoting land conservation and sustainable agriculture in northern Baltimore County. 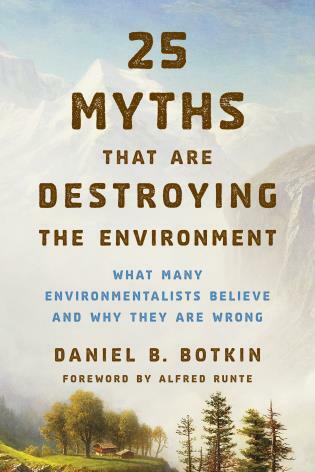 25 Myths That Are Destroying the Environment Botkin, Daniel B.